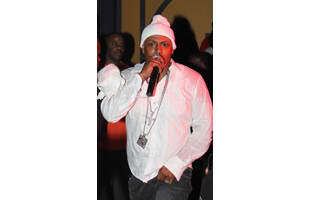 New Orleans spitter Mystikal is out of jail and ready to rumble. He has signed with Baby and Cash Money and we should be hearing a new album sometime in 2012. Is a Young Thug, Kanye West, and Mystikal Collaboration On the Way? Video: Hustle Gang f/ Young Dro, Shad Da God, T.I., Spodee & Mystikal "Here I Go"
Watch Mystikal and ScHoolboy Q Freestyle on "Sway in the Morning"